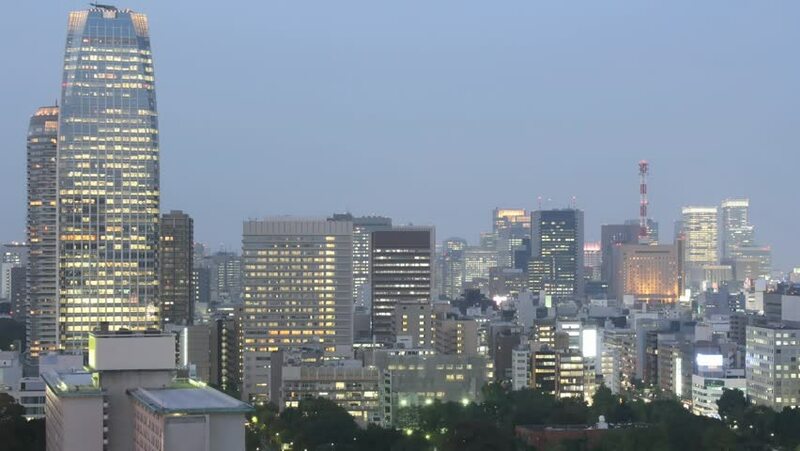 4k00:114K timelapse of Tokyo's city center at sunset. hd00:12NEW ORLEANS - CIRCA JULY 2011: (Timelapse view) Downtown New Orleans daytime with clouds, circa July 2011, New Orleans, LA. 4k00:25Aerial drone footage of apartment buildings in Woodberry Down, London, England on a bright sunny day.